This morning SXSW has announced the 2017 edition’s fourth wave of showcasing artists. With around 500 artists on the list, it is the largest round of performers to be announced for this year’s festival so far. Not only are there a lot of names, some of the festival’s must-see performers are included on this round. There are a lot of bands with albums coming out between now and the festival, which takes place on March 10-19 in Austin, TX. Artists like Tim Darcy (best known as the singer for Ought), Sundara Karma, Scott H. Biram, Maggie Rogers and The Regrettes will have new music to perform just in time for the festival. 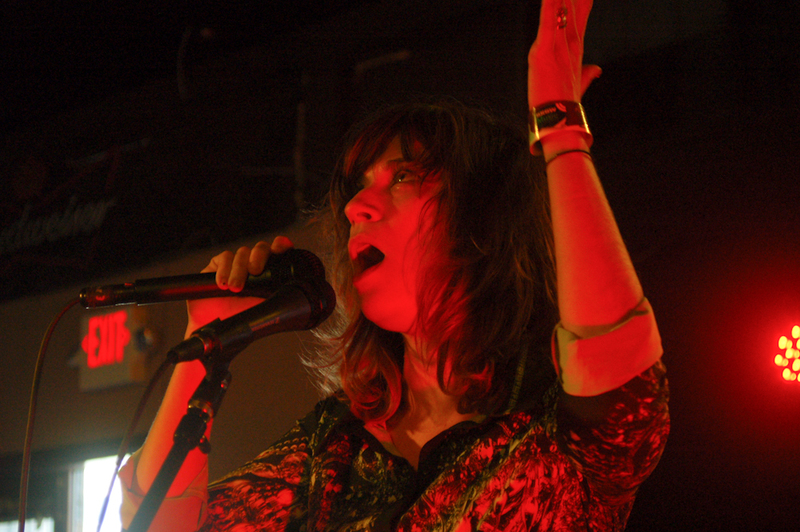 Other well-established artists taking place in the festival include singer-songwriter Nicole Atkins, bubblegum garage-punks White Reaper, alt-country band Waco Brothers, Chicago-based emcee Open Mike Eagle, Bay Area rapper MC Lars, Florida post-punk group Merchandise, theatrical rap collective Ho99o9, psych mainstays Dead Meadow, plus Guantanamo Baywatch, Grounders and Sad13, the solo project of Speedy Ortiz’s Sadie Dupuis. Also of note is Cindy Wilson, one of the lead singers and songwriters in Athens, GA’s best new wave band, The B-52s, will make an appearance at the festival. The initial lineup announcement included S U R V I V E, Agnes Obel and San Fermin. Later announcements added names like Death Valley Girls, The Drums, Pixx, Temples, Minus the Bear and Ladyhawke to the lineup.